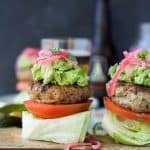 Healthy Paleo Chipotle Turkey Burgers topped with zesty guacamole all done in 30 minutes! 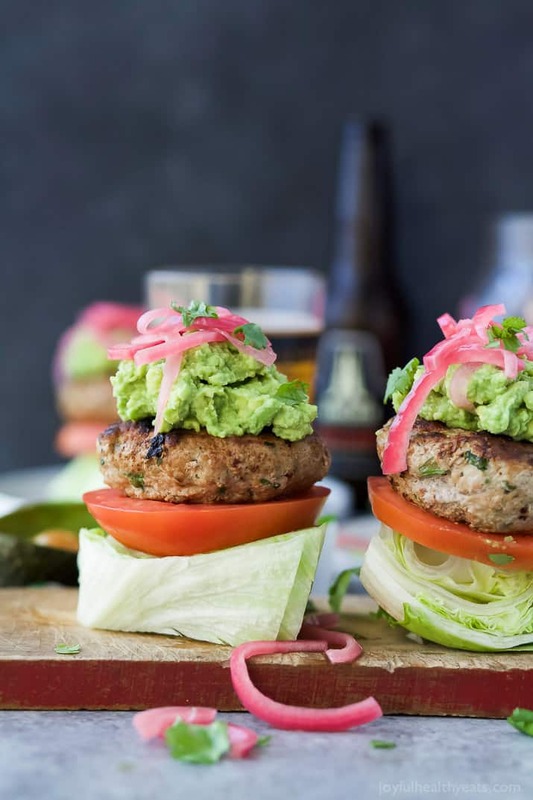 Healthy Paleo Chipotle Turkey Burgers filled with tex-mex flavor then topped with zesty guacamole and pickled onions. 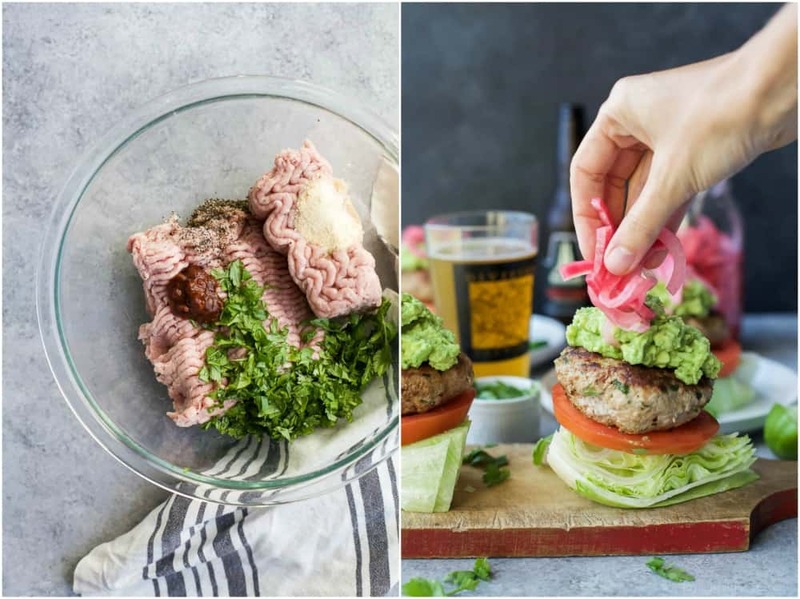 These Turkey Burgers are low carb, high in protein, done in 30 minutes and guaranteed to be a favorite! I find burgers with a bun walk a very fine line. There is a bun to burger ratio that cannot be crossed. You want to taste the burger and all the amazing toppings, not be overwhelmed by this huge bun it’s served on. And more times than not, the bun overwhelms. So I just decided, burgers without buns is the way to go. 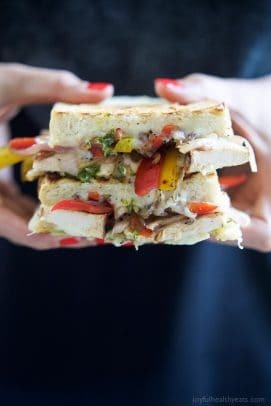 Plus it’s a easy way to cut back on the carbs and remove the gluten. 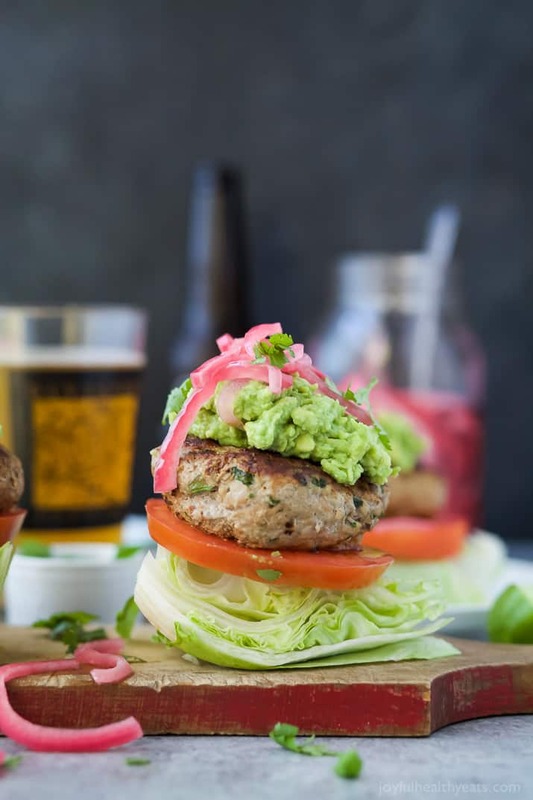 These Chipotle Turkey Burgers have been in my repertoire for a while now. I know I know. Why did I wait so long to share them? You know, I’m not sure. I guess I was just so focused on creating fun new recipes that I didn’t focus on the staples I already have at our house. 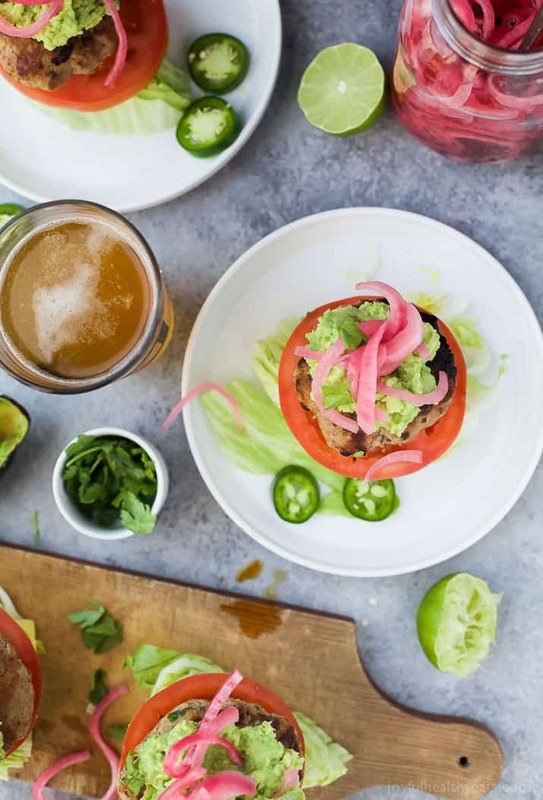 These burgers are definitely one of our favorites and loaded with flavor before they even hit the skillet. 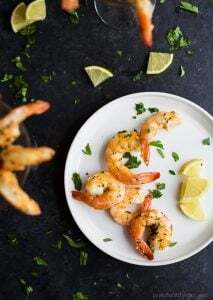 These burgers have minced chipotle peppers, fresh cilantro, garlic powder and onion powder for a nice smokey Tex-Mex flavor. 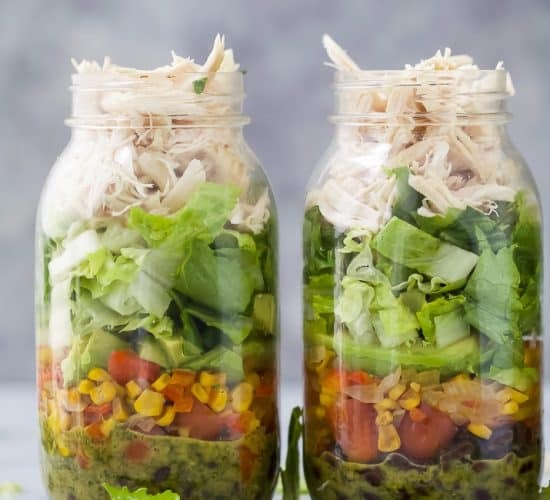 They are served on a wedge of iceberg lettuce a thick slice of tomato and then topped with zesty guacamole. I added pickled red onions for a little more zing, but mainly because I’m obsessed with pickled onions. 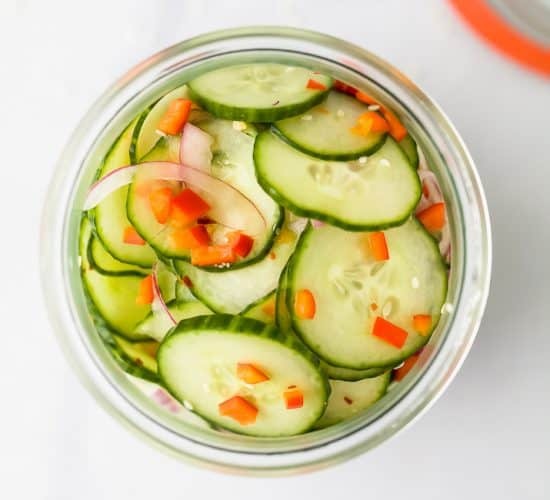 Did you know fermented veggies are great for gut health? Well, they are! Which just gives me another excuse to load up on pickled onions. Even though it might still be cold outside by you. No need for the grill, these burgers can be made year round because I cooked them on a skillet. So you can still have a taste of the summer when the snow is on the ground! Woot Woot! 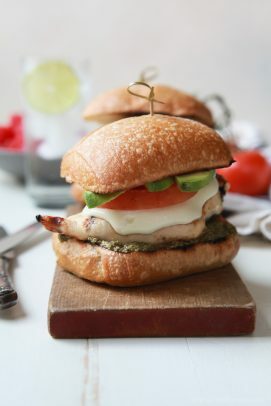 These Chipotle Turkey Burgers have a little sweet, spicy, creamy and tangy. 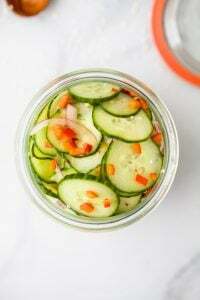 You’ll absolutely love all the flavor combination and how quickly they come together! 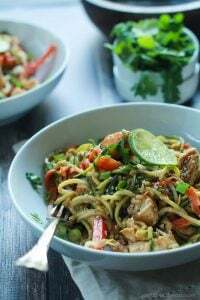 To a large bowl add ground turkey, fresh cilantro, chipotle peppers, garlic powder, onion powder, and black pepper. Using your hands mix to combine everything together. Then form into 4 equal patties (should be about 1/3lb. per patty). Set aside. 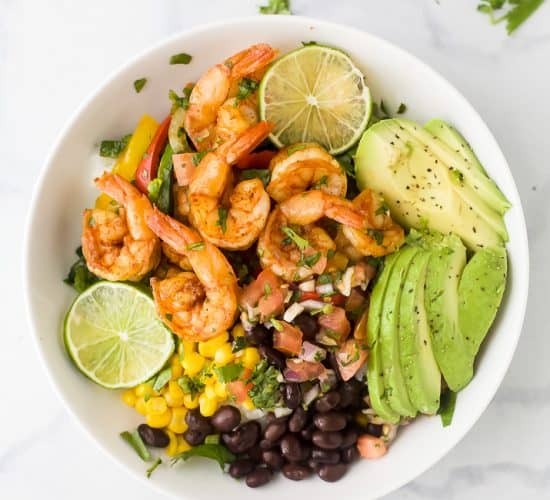 In a small bowl add avocado, lime juice, and sea salt. 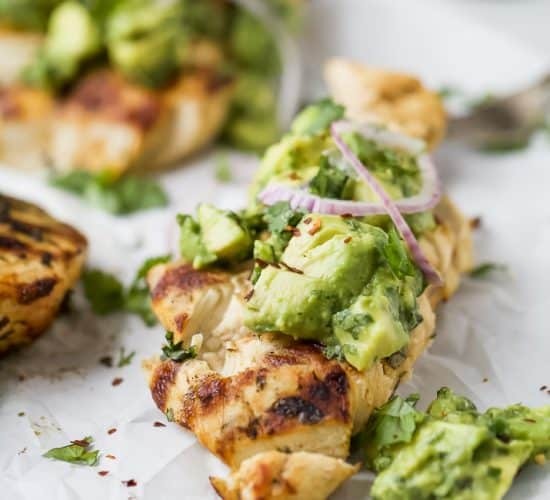 Using a fork or a potato masher, mash the avocado and stir other ingredients together. Set aside. Heat a large skillet to medium high heat. Add grape seed oil to the pan. Next add in the chipotle turkey patties. Cook each skillet for 5-6 minutes, you should have a night sear on both sides. 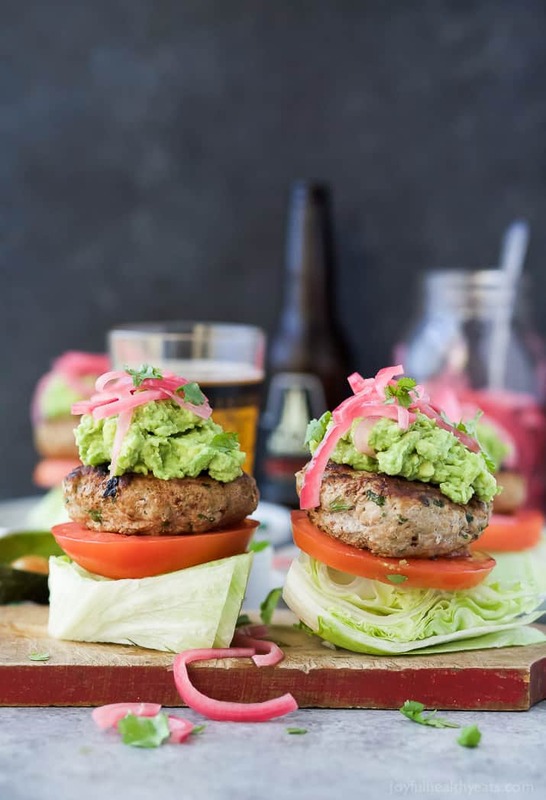 Assemble the burgers: place a lettuce wedge on the bottom, top with tomato slice, turkey burger, 1-2 tablespoons of guacamole and top with pickled onions. IF YOU MAKE THIS RECIPE, BE SURE TO SNAP A PIC AND HASHTAG IT #JOYFULHEALTHYEATS. I LOVE SEEING WHAT YOU MAKE! 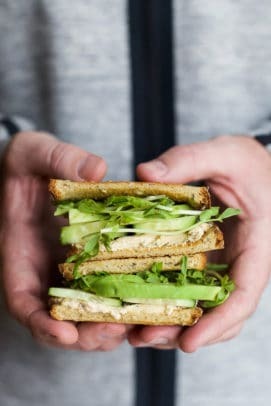 Want More Healthy Sandwich Recipes? 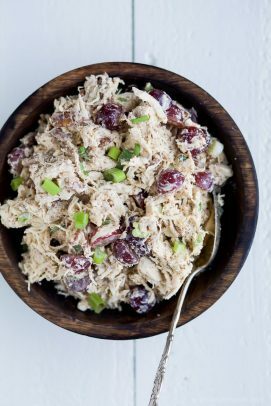 16 Easy & Healthy Chicken Salad Recipes You Need To Make! My mouth is watering just looking at these pictures! Holy moly guacamole! I am craving this burger right now! I’m with ya! although I crave them all the time! Holy wow do those look amazing. 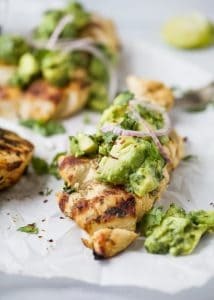 These look so good, and I love the guac on the top! Such great idea to ditch the bun! Loving the spicy guacamole on top too! Right.. who needs a bun! These look right up my alley! YUM! Healthy mean can I eat more right?! Perfect! 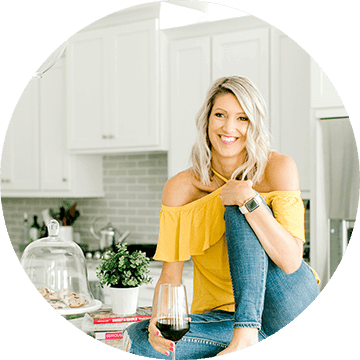 I'm Krista, the recipe developer & photographer behind all these easy healthy recipes! I love food, Jesus, morning lattes & am obsessed with fantasy football! 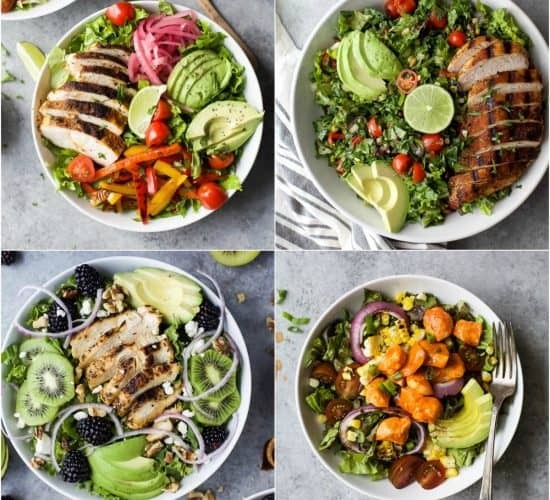 Copyright 2018 Joyful Healthy Eats (Krista Rollins). All Rights Reserved.